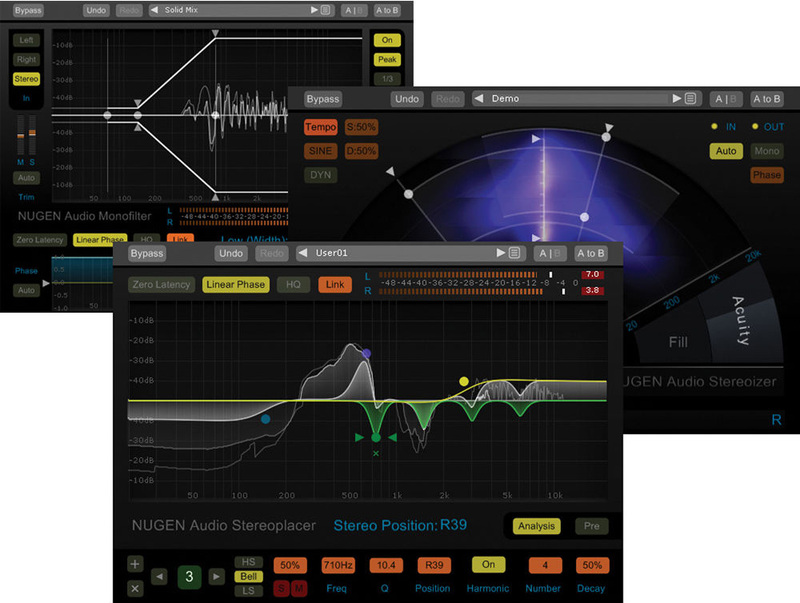 NUGEN Audio packages three of their plug-ins into a mastering-type bundle called: “Stereo Pack”. 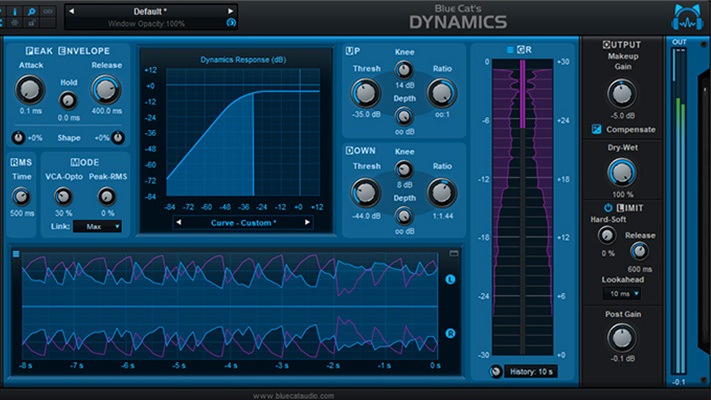 The units perform 3 distinct types of stereo audio processing, targeted ostensibly at mastering workflows. I found that while mastering appears to be the focus for using them, they can (and should) be used on individual tracks prior to the mastering process. This suite is not necessarily exclusive to mastering duties. For me, any plug-in that manipulates the stereo field of either mono or stereo content usually results in a noticeable change in mono compatibility. Not so with these NUGEN plug-ins. They have taken great care to ensure that the processing changes to the signal does not disappear or become “phase-y” when monitored in mono. After using them for a while, I started to think of them as “dual-mono panners with benefits”. Pictured below are the main screens for the Stereoizer 3.0, Stereoplacer 3.0 and Monofilter 4.0. NUGEN states that the Audio Stereoizer is “designed for the introduction and control of variable stereo spread into mono and stereo signals”. I found that it appears to work best with mono material when an expansion of the stereo field is desired. I had a hard time discerning much change expanding the stereo field with stereo material. It’s real subtle, even to the extremes. On the other hand, collapsing the field to mono is not. While I was testing, I placed a Hilton A1 Stereo Control plug-in to follow the Stereoizer to A/B mono and stereo monitoring while adjusting the Stereoizer. This was to hear what kind of artifacting it might be adding to the signal. I was pleasantly surprised. None that I could really hear, either statically or while moving the controls. The Stereoizer uses two algorithms to manipulate the stereo field. They can be deployed individually or together, and they can be linked relatively. The first is IID (Inter-aural Intensity Difference). This is a frequency-based algorithm. The second is ITD (Inter-aural Time Difference) which uses a time-based algorithm. This one is much subtler than the first, mainly to avoid mono incompatibility. The controls are laid out nicely and are fairly intuitive. When I was unsure of a function, the manual provided a detailed explanation. It only took a few minutes to figure out what everything does. As stated earlier, I found stereoizing mono material more effective than stereo. I was able to get a fairly nice but somewhat subtle stereo spread to various kinds of material. More so with the IID algorithm. Using the Link button, I was able to set up both Algorithms individually and then squeeze or expand them together without upsetting the ratios I had set. Be warned however: If you are expecting this plug-in to expand the stereo field “beyond the borders” of your speaker placement like some other spatial plug-ins do, you will be disappointed. I don’t believe that’s what it was designed to do. They added one wrinkle to the process that I found interesting. The algorithms can be modulated through the Dynamics controls in the upper right of the interface. 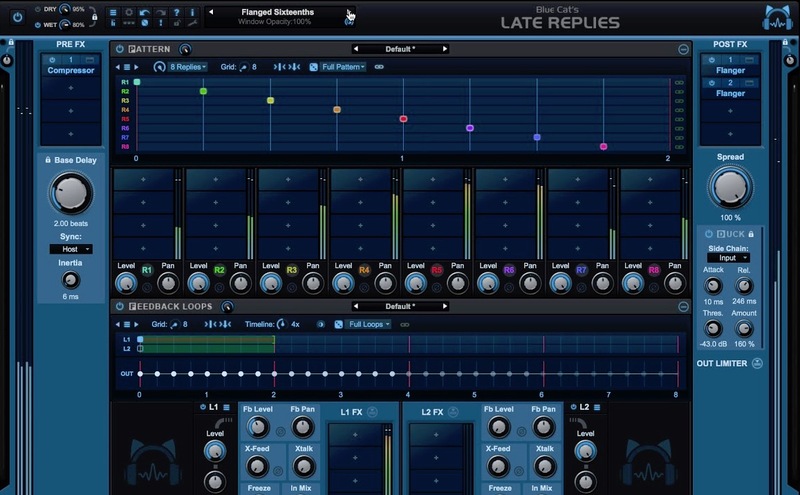 The modulation can be tempo based and typical LFO-type waveforms can be selected. In practicality this can be extremely subtle or not. 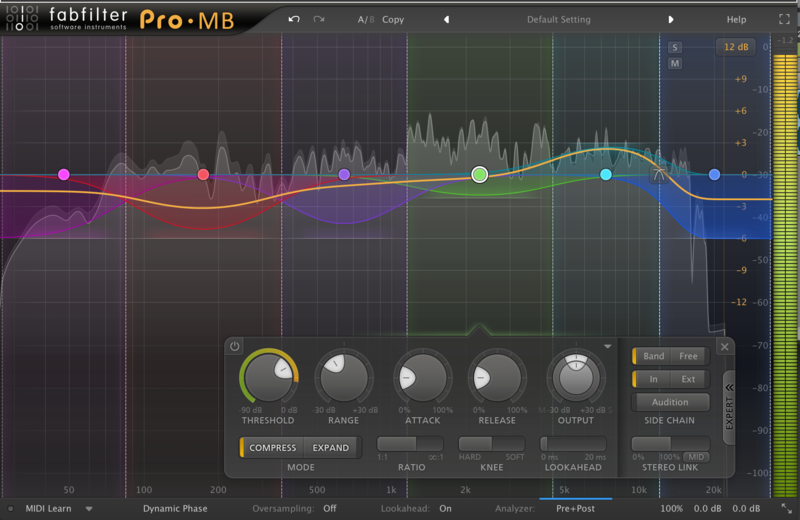 This really seems like an add-on more than a serious mastering function. But, it’s there and some may find it useful. I did not. 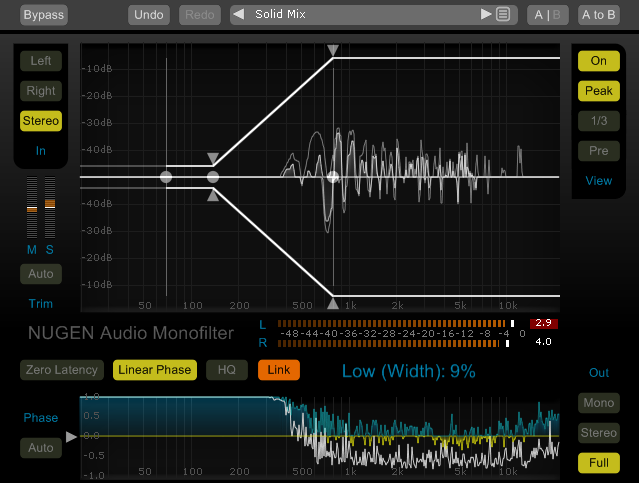 This plug-in basically lets you pan the audio source by up to ten frequency bands. It is equally effective with mono or stereo sources. Mono compatibility is excellent. The Stereoplacer’s interface is pretty intuitive. I didn’t have to crack the manual open for this one. You can create up to ten frequency bands that can be either parametric bell, high shelf or low shelf types. You can also add a harmonic spectrum to the bell types with controls for the number of harmonics and how they roll off from the fundamental frequency. The frequency grid is divided across the center to delineate left and right channel placement. Pulling a curve up, pans it to the left and pulling it below pans it to the right. You can solo or mute any band. I tried this on stereo and mono material and the results were predictable and pleasant. With a stereo mix of a rhythm section, I was able to isolate the hihat which was mixed to the right and move it to the left without upsetting the basic stereo balance of the other instruments. A fun tool to use if you’re not completely satisfied with a final mix’s overall placement balance. Re-centering some panned bass material worked well too. Spreading out a mono acoustic guitar worked well without sounding fake. It really sounded like a two mic recording when I was done. Working with a stereo guitar, I was able to either collapse or spread the mic placement easily, giving me the ability to reset the instrument’s panning to conflict less with the stereo spread of the whole mix. Working with mono conga and drum tracks, I was able to easily isolate each drum and shift them left to right. This made a believable stereo field for that track without sounding “out of phase-y”. The graphic analysis display is a real help trying to isolate frequency content. Combined with the solo feature, nailing something specific down is a snap. The manual is well written. This is a cool tool to use and is equally at home in any part of the production process. 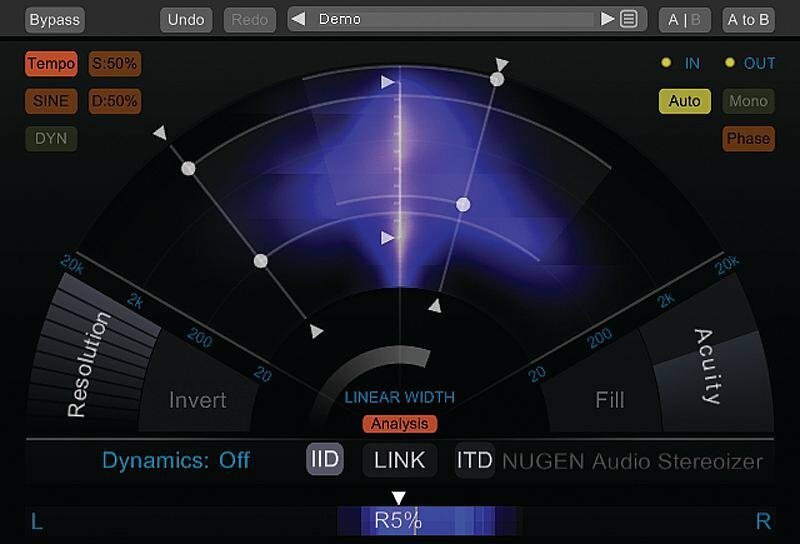 This plug-in is designed to control the stereo width of material below a crossover point on the grid. It provides quite a bit of well thought out controls to pull this off. This plug-in will certainly appeal to mastering engineers cutting to disk. 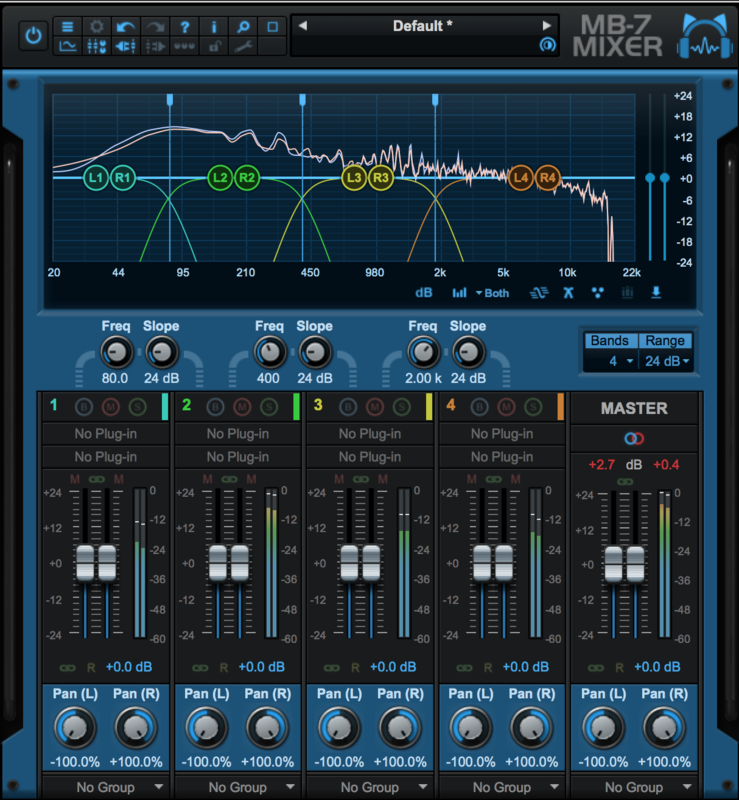 For the mixing engineer, this can solve a number of troublesome problems with low end heavy tracks. Particularly with synths recorded with a lot of bottom end and heavy stereo modulation effects on ‘em. You can really focus the bottom end with this unit without phase-y artifacts and again, excellent mono compatibility. A simple interface lets you pick a HPF cut-off point and slope. The slope tapers out to the right (lowest frequency) and is actually the stereo width control. The narrower the curve (which is linear) more mono. 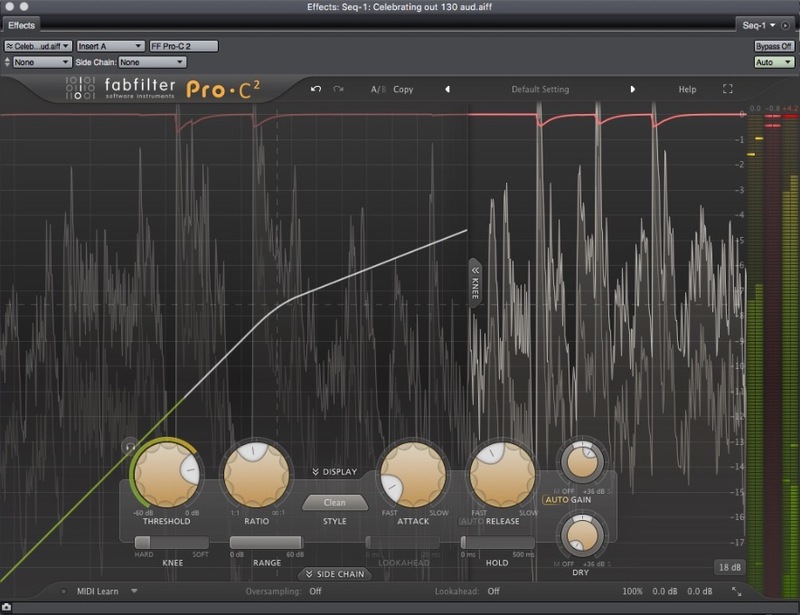 The curve (Width Envelope) can be resized to a sharp or gentle amount of ‘mono-ization’ of the low end. At the HPF cut-off point, there is a High Width point control, which can reduce (or expand) the stereo field above the cut-off point. The two main frequency response animations provide a good confidence level for what you hear as you adjust things. There are a few Algorithm setting to elevate the quality of the signal, depending on your needs. These add to the CPU overhead…. but not by much. It’s a pretty ergonomic interface that didn’t send me to the manual at all. And like the previous two plug-ins from this suite, there doesn’t appear to be any noticeable artifacting listening to a summed mono signal downstream. 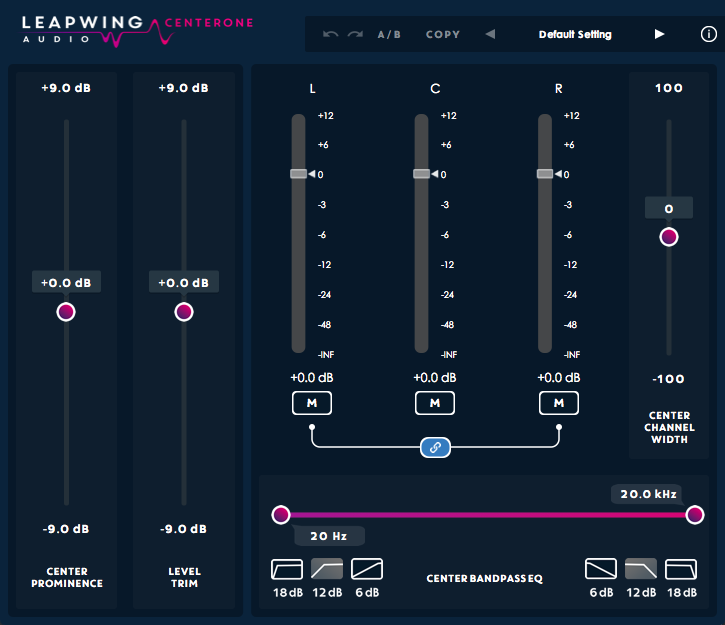 I mentioned that this is a plug-in that disk mastering engineers would love… but It has a lot of uses for tracking and mixing engineers as well. I tried it on a stereo synth bass with a lot of chorusing that just splattered all over the stereo field. Normally, I’d simply use a dual-mono panner to squeeze the signal closer to center. But the Monofilter let me mono-ize the lowest part of the signal and focus it to center, leaving the upper portion maintaining its spread…which was still a bit too wide. That’s where the High Width control came in handy to narrow that area down. This is something no standard dual-mono panner can do. I like this tool. I had one major issue during installation. I only needed the AU and VST3 versions. I’m on a Mac running Sierra, using Cubase 9.5.10 and Logic Pro 10.4.1. Attempting to authorize the plug-ins (either on or off-line) in Cubase failed. Switching over to Logic and trying authorization there was successful. 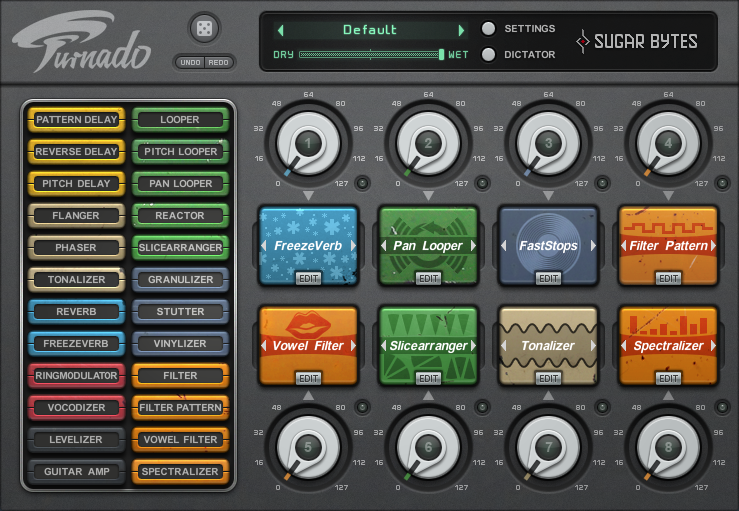 Once that happened, the VST3 versions became authorized. I wish the interfaces were about 24% larger than they are now. I wish the Stereoizer’s IID and ITD in/out buttons indicated their on/off states more obvious than they do now. I was never sure if the ITD algo was in or out at times. I wish there was a way to constrain the Stereoplacer’s curves as you drag them up (left and down (right). I wish the Stereoplacer had master “All” Mute and Solo buttons. I wish the Stereoizer made the Dynamics waveform selection look more like a pulldown selection. It’s not so obvious that you can select different waveforms from that button. 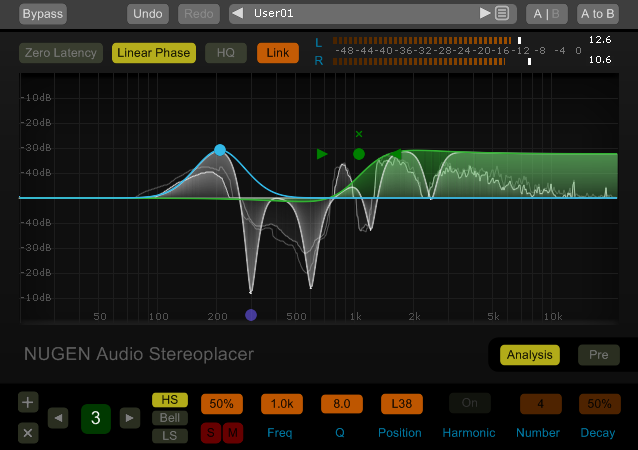 I with the Stereoizer Dynamic section displayed meaningful note values when Tempo is engaged. I also wish there was some visual pulsing indication for a more confident sense of the modulation timing. These three tools really do what they say on the tin. They are laid out well and manual reading only seems necessary to suss out what a good deal of the Stereoizer’s controls are doing. The Stereoplacer and Monofilter barely require cracking open the manual…testament to a solid design. Though these are targeted at the mastering sector, they are real problem solvers during the tracking and mixing process. Because they work quite transparently on across a wide range of material and are (as far as I could tell) bug-free, I’d recommend them to anyone looking for these kinds of tools.